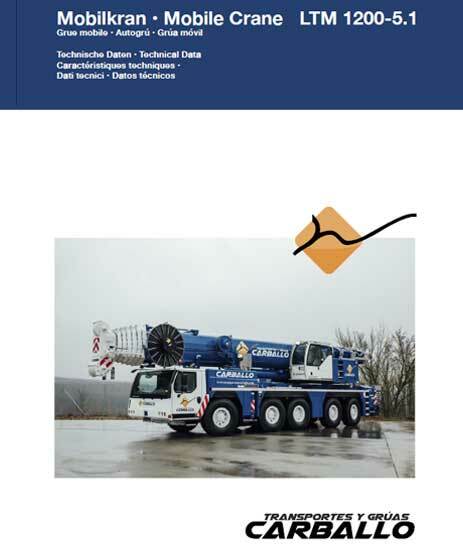 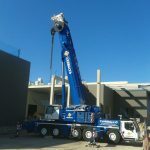 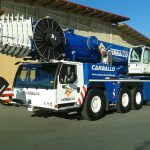 LTM 1200-5.1 mobile crane incorporates the longest telescopic boom in the market in the 5 shafts category. 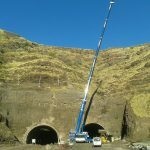 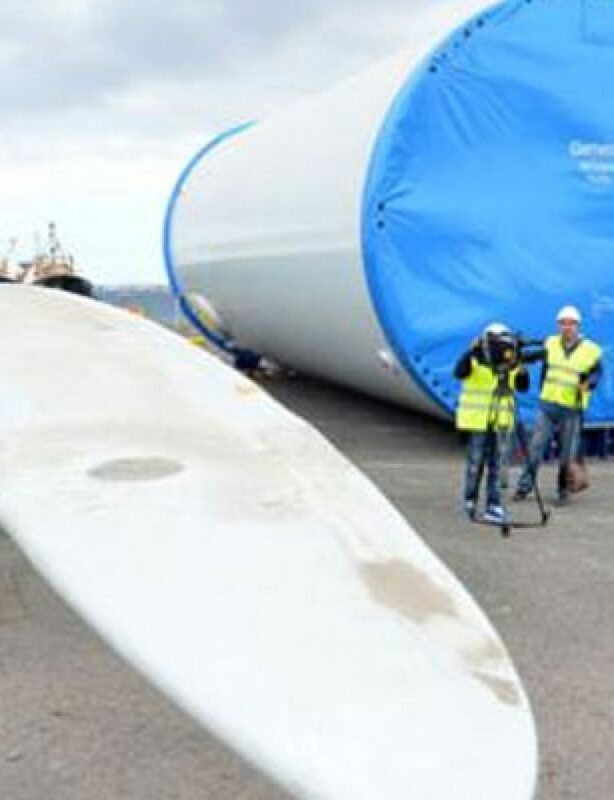 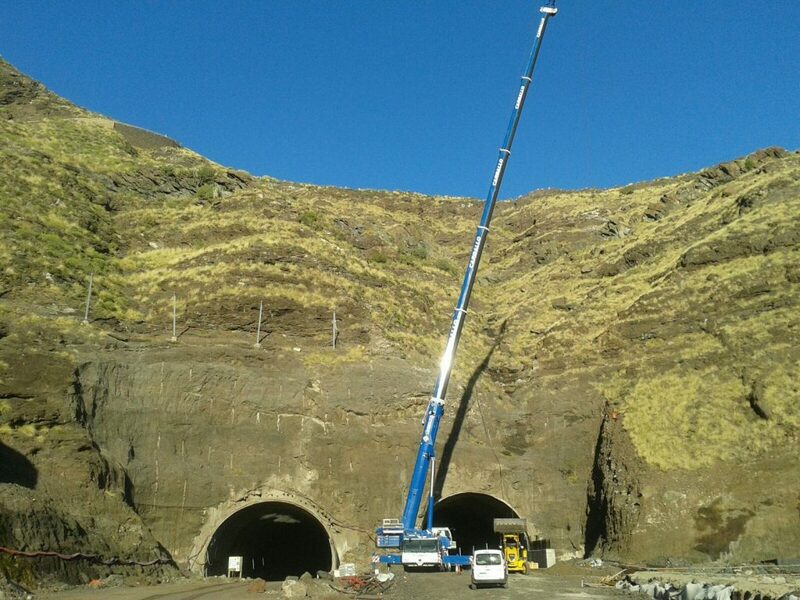 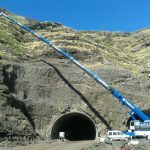 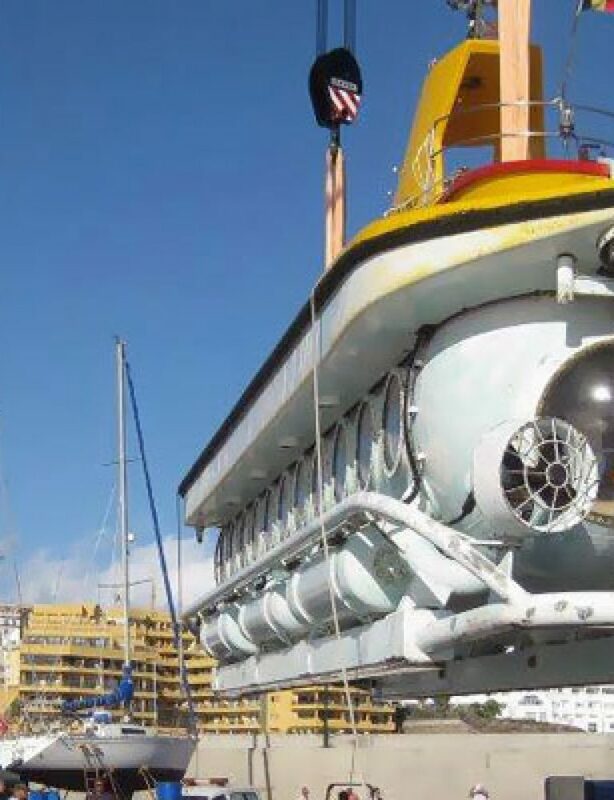 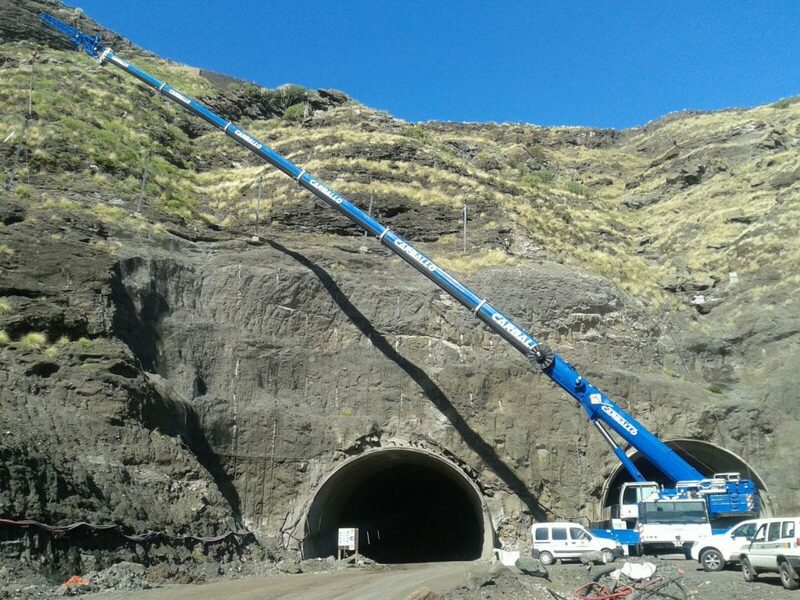 The telescopic boom has 7 sections and 72 meters in length, and it can be further extended with a lattice section of 7 meters and a lateral jib of up to 36 meters. 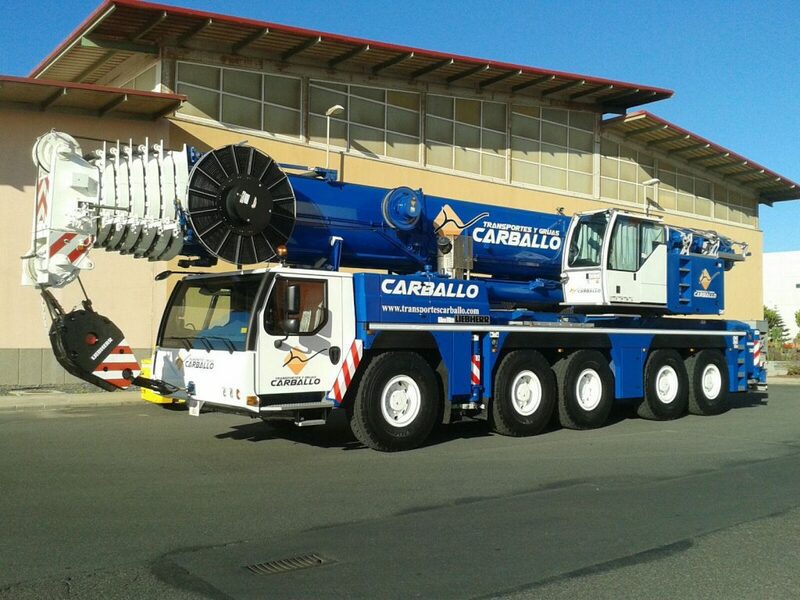 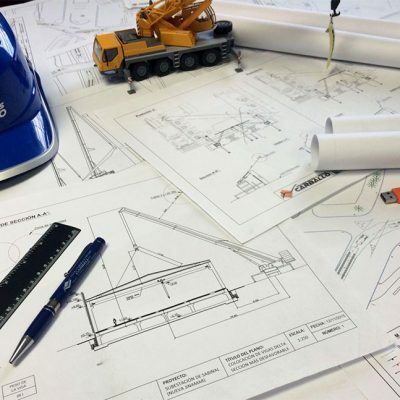 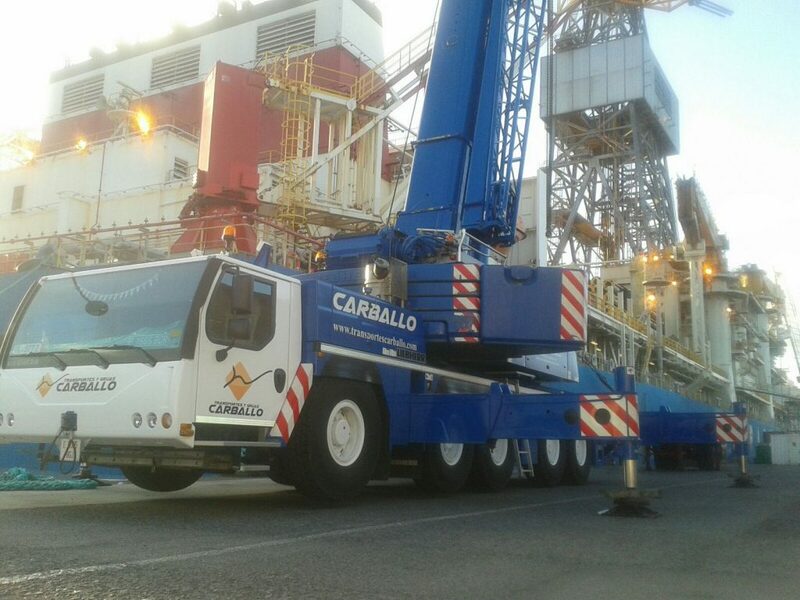 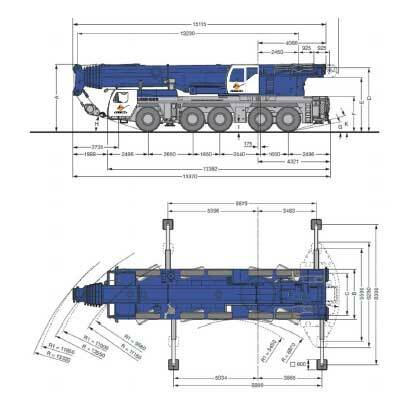 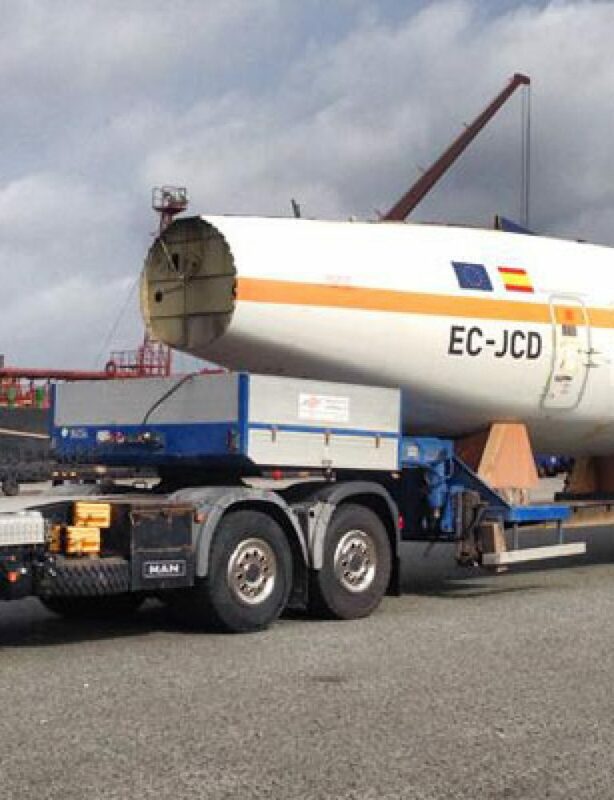 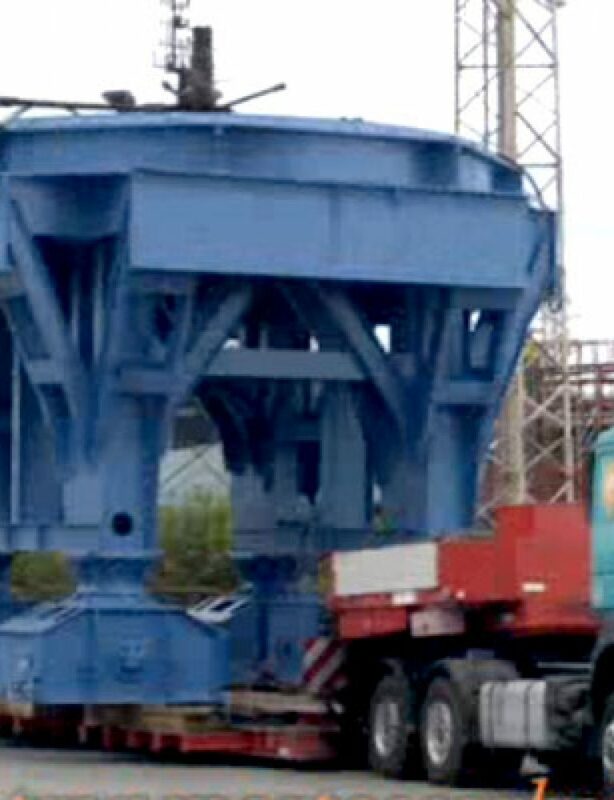 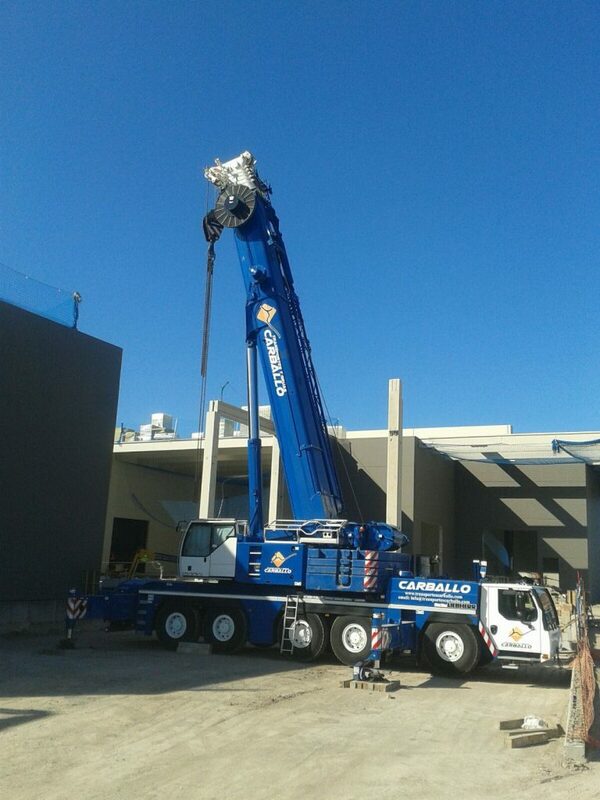 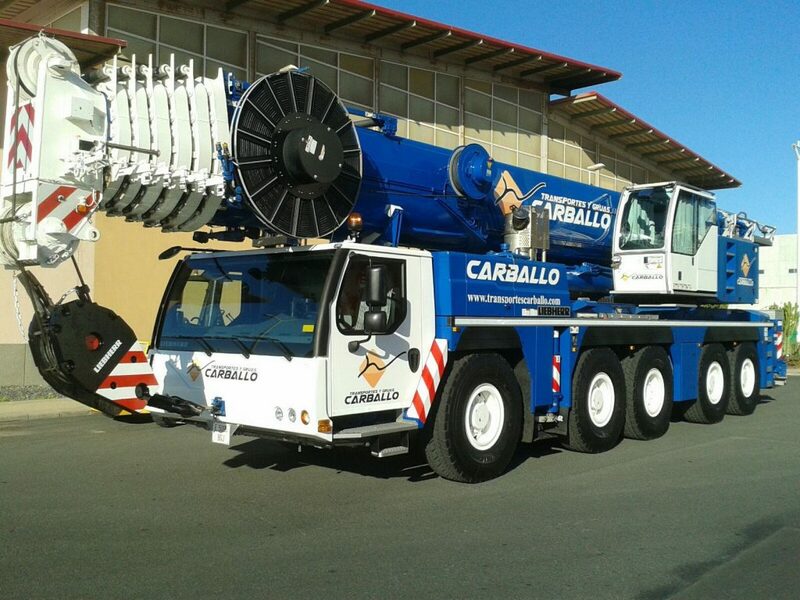 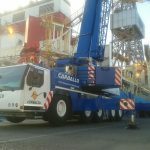 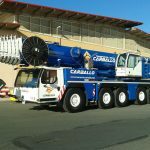 Within the broad spectrum of benefits of the new 200-ton crane, we must highlight its loading capacities.